← Noah: “Maybe the problem with our immune deficiency is rooted in how our bodies process water”. and wow I’m going downhill. but I just can’t fight this actinomycesis infection off. I should have known I was headed towards a bad weekend when I tasted a little salty mucous come out of my lower jaw yesterday. First time I tasted that taste was when my lower jaw was super swollen when I first got the infection, and every so often I taste it again. It’s usually a warning I’m headed towards trouble. 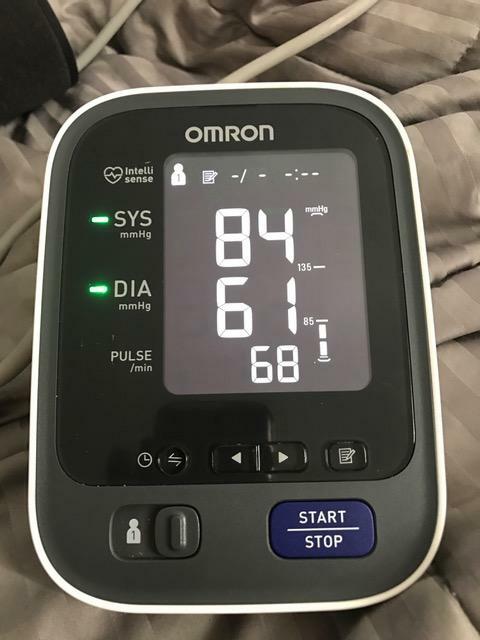 I took my blood pressure at 4am 3 times and every time it was in the 80s–not to mention I was feeling like death–but I just couldn’t bring myself to go to the ER because I’m not sure what they can do for me there that I can’t do for my myself at home. * dosed myself up on my IVIg. I’m too low right now. I gave myself 8 grams at 4am. * I changed up my antibiotics slightly. * I *forced* myself to take my dog for a walk at 5am. The local Rite Aid is 24 hours and I figure if I was in super big trouble someone could help for help if I needed it. The walk was super painful, hardest walk I ever felt. I almost vomitted. I read the other day Hippocrates said if you’re super sick you should walk, and if you can’t walk whatever you have will kill you. I decided to force myself to walk. I was dizzy and I almost vomited on the sidewalk, but by the time I got home I did start to feel a little bit better. 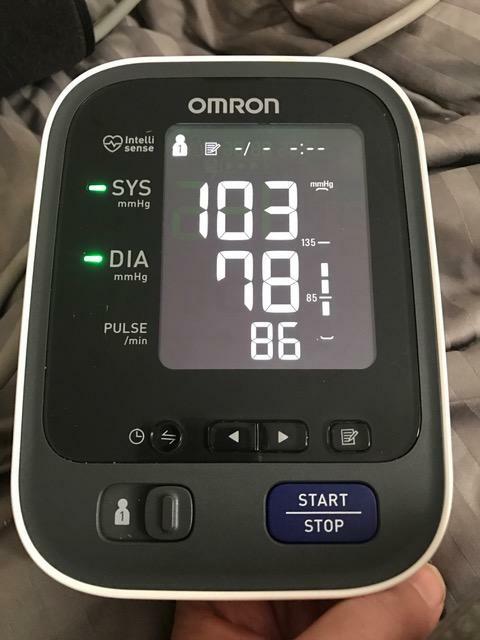 When my blood pressure is this low, the best way I can describe how I feel, is that it’s like having concrete blood flowing through your veins…it’s like I’m being sucked to the ground. Like a slab is forcing me under. Then when I got home I forced myself to get through more boxes, the boxes I’m trying I organize before I die. It’s amazing how much junk I have mixed it with important mementoes. Some boxes all I think how embarrassing it would be if I had left it for someone to sort through (and that ‘someone’ is most likely my son later in life…). Every time I finish a box I’m grateful I lived long enough to organize it.